Stop in to Ewald Chevrolet Buick in Oconomowoc Wisconsin and check out their extensive selection of new and used vehicles for sale in Oconomowoc Wisconsin. Ewald Chevrolet Buick boasts a large inventory of new and used vehicles for sale, from a wide variety of makes and models, and from cars to SUVs, Ewald Chevrolet strives to be the dealership you deserve, and our hard working, respectful, and friendly customer service and staff members show it! Whether you are looking to buy new or used, or simply wish to look around, Ewald Chevrolet Buick in Oconomowoc Wisconsin is the place to be for your auto needs, so come on by today and check out our inventory of fantastic cars for sale! Try taking a look at the new Chevy Malibu for sale in Oconomowoc Wisconsin! 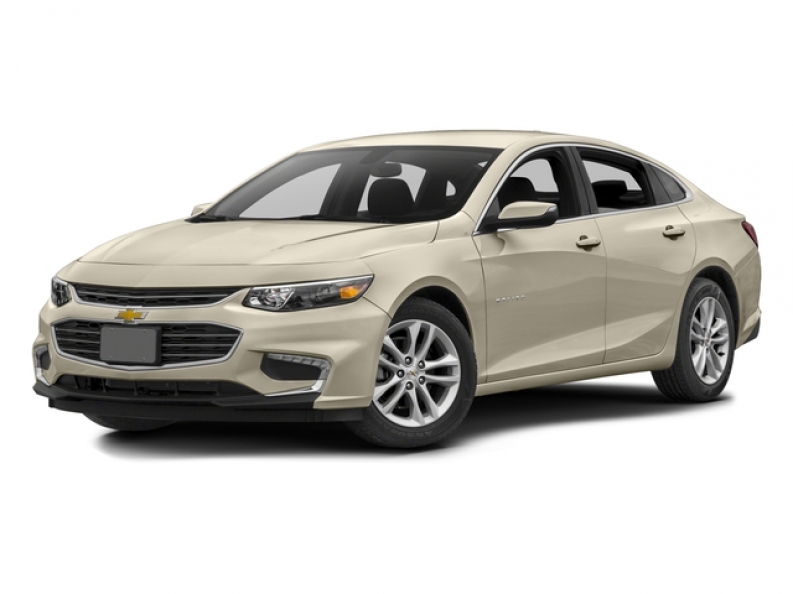 The brand new 2016 Chevrolet Malibu LT is a great vehicle that sports plenty of capability and efficiency/ Finding a great balance between power, fuel economy, and comfort, the new Chevy Malibu for sale in Oconomowoc Wisconsin is an excellent choice for a new car. Reaching 160 horse power with its 1.5L turbo DOHC 4-cylinder DI with Variable Valve Timing Engine, the 2016 new Chevy Malibu for sale is easily capable of taking you anywhere in a hurry, all while still achieving 27 City mpg and 37 Highway mpg, so you don't have to sacrifice efficiency for speed. Further enhancing the new Chevy Malibu for lease in Oconomowoc Wisconsin is the vehicles many desirable features and options, like the Back-Up Camera for backing in and out of busy streets, and its heated mirrors, and more. This new Chevy Malibu for lease has a lot to offer the drivers of Oconomowoc Wisconsin, so come on in to Ewald Chevrolet Buick today and check it out for yourself. To get more information on our new Chevy Malibu Lease call or stop by our location at 36833 E Wisconsin Ave Oconomowoc, WI 53066 and schedule one for a test drive today.